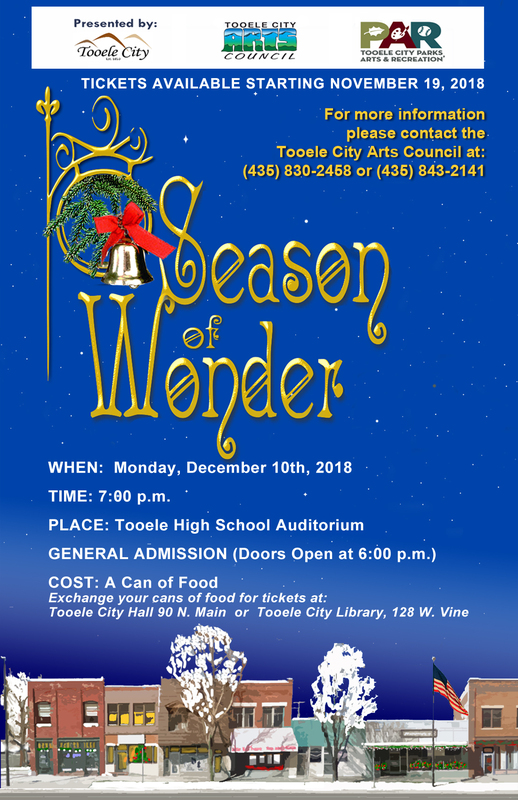 “Season of Wonder” is our Holiday Talent Showcase featuring local talent. The show is based loosely on the story of it “It’s a Wonderful Life”. The theme of the production is showing how many wonderful things we have in our life, our community, and in the world. We invite you to come and celebrate the holiday season with us!